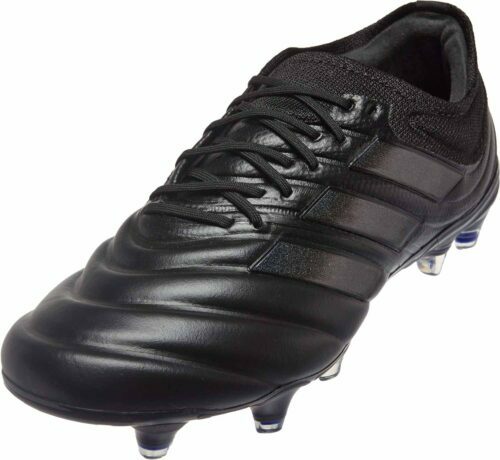 The Archetic pack adidas Copa has struck fear in the hearts of every other soccer shoe. These shoes are Batman. They bring justice to the soccer cleat game. These shoes were always a risk. 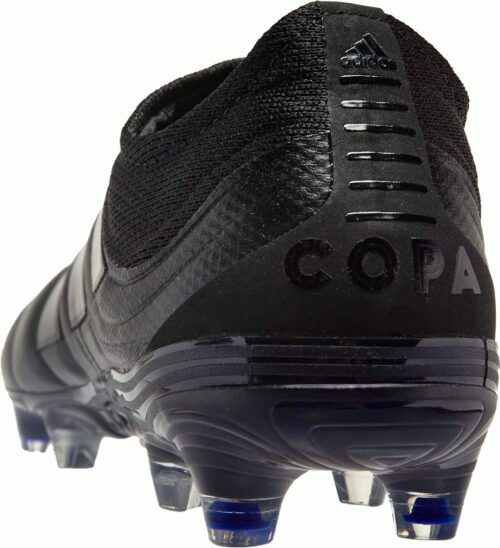 They replaced the original Copa, that most princely of soccer cleats that is the true classic when you picture a soccer cleat. They had a lot of danger riding to them but the initial launch colorway (the Initiator pack) gave us the reassurance that we all needed that these shoes were indeed the worthy successors. This colorway though, this is just the best thing you could ever want. 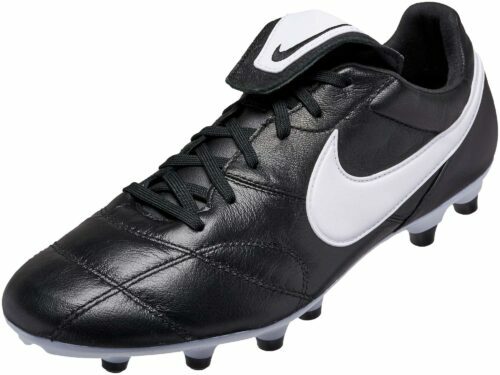 Black and Copa go together in a way that nothing else does. 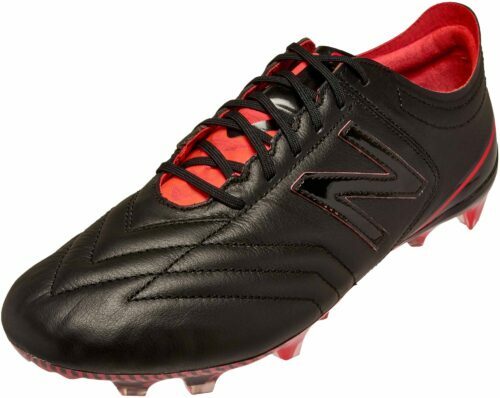 If you can't have the last word with your first touch, these soccer cleats are out of your league. Copa helps transform every stroke of your foot into a stroke of genius. The soft K-leather upper helps you orchestrate in comfort, while a molded vamp brings you closer to the ball for assured control. A stretchy collar wraps around your foot to lock you in while you leave your mark on the game. Get responsive touch from the integrated X-Ray vamp cage gives you greater control and reduced ball slippage. 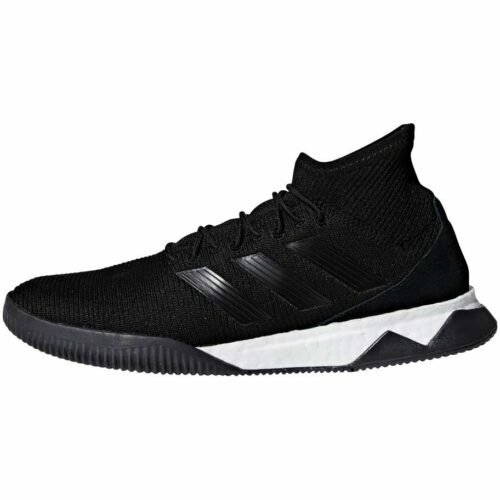 Get premium comfort from the K-leather upper provides soft comfort and a silky touch; Structured knit textile collar for a comfortable, sock-like fit. Experience reduced water absorption from a shoe finished with Fusionskin, an innovative leather treatment that allows for seamless construction. 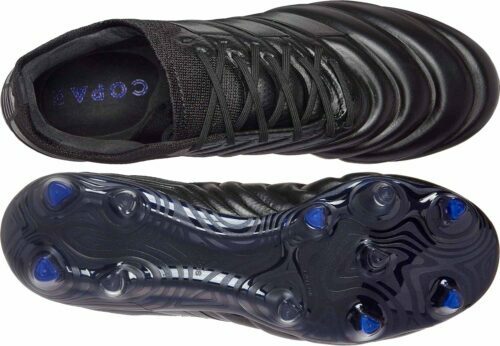 These adidas Copa 19.1 FG Soccer Cleats are unreal. They're glorious. 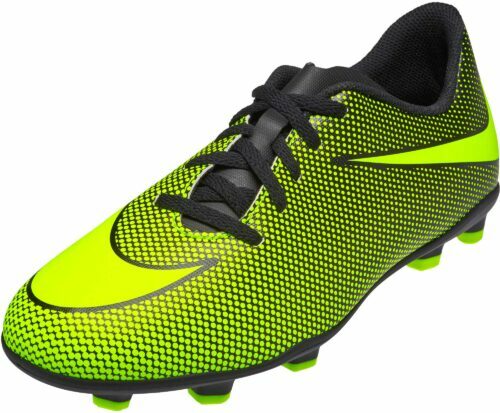 Buy them right now and get the best cleats in the world on your feet! NOTE: This product contains K-leather and is not available for sale or shipment to California.